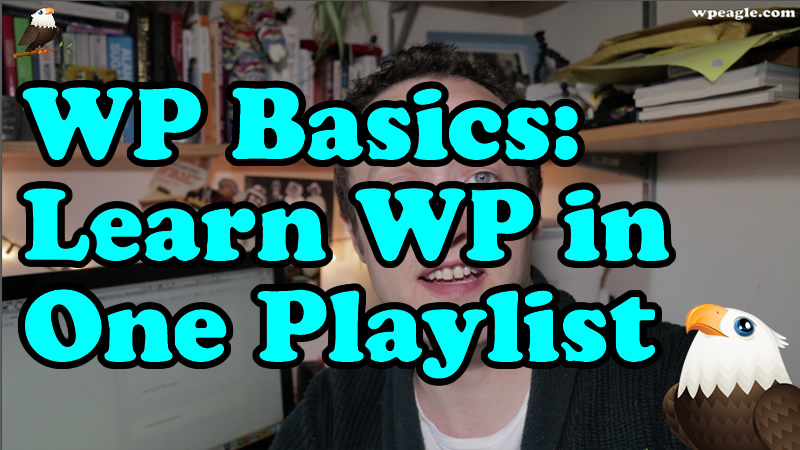 I’ve been putting together a brand new series of tutorial videos that cover all the basics of WordPress. These videos are for people that are just starting out with WordPress and want to gain a solid understanding of all the fundamentals. I’ll be adding to the list with new videos on a regular basis. If you have a suggestion for a video, please get in touch!